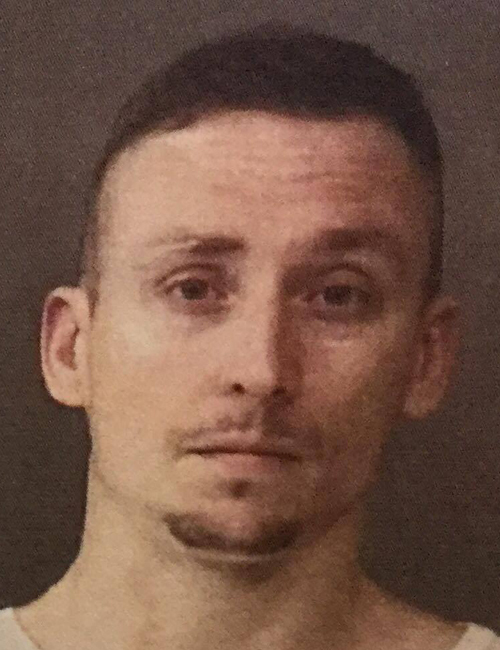 MILFORD — A Milford man is facing charges after allegedly battering his cellmate at the Kosciusko County Jail. Curtis Allen Walburn, 32, 427 East CR 1150N 19, Milford, is being charged with battery causing serious bodily injury, a level 5 felony. According to court documents, on Nov. 25, 2018, an officer with the Kosciusko County Sheriff’s Office was notified by a male inmate that his cellmate, Walburn, had struck him in the face. The male had a deep laceration on the left side of his nose and was experiencing pain on the left side of his rib cage. The male was transported to Kosciusko Community Hospital where medical staff determined his nose was fractured on both sides. KCH staff said they would be consulting with an ear, nose and throat specialist. Officers spoke with Walburn, who reportedly admitted that he was the one who hit the male. As a result of striking the male, Walburn allegedly had cuts on his knuckles. Video surveillance reportedly shows Walburn and the victim entering a cell. Another inmate is seen closing the door and positioning himself to keep the door shut so that inmates could not enter or exit the cell. The video then shows Walburn hitting the victim multiple times. Walburn was booked at the Kosciusko County Jail Monday, March 25, on a $7,500 surety and cash bond.